Designed with the latest green technology, the BR-6228nC V2 uses 30% less power compared to other standard 150Mbps routers. 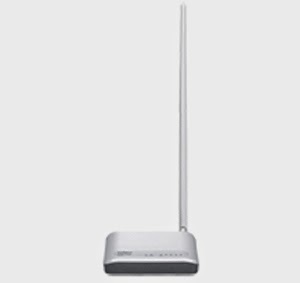 With WISP support, the BR-6228nC V2 is able to share an Internet connection from a wireless ISP access point and convert it into a wired or wireless network for multiple users in your home or office. The BR-6228nC V2 has a one-click Wi-Fi Protected Setup (WPS) button to help you set up and activate a secure wireless network in a snap.